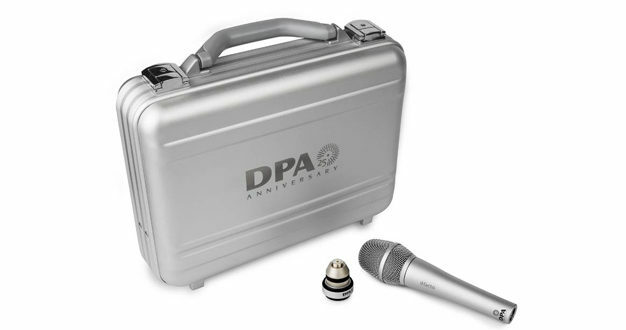 To honour its 25th anniversary of making microphones, DPA is launching a special sweepstakes where the grand prize winner will receive a 25th Anniversary nickel-plated d:facto Microphone kit. DPA 25th Anniversary Premium Swag Kits will also be awarded to 25 additional winners, while purchases of any DPA microphone through 31 December 2017 are eligible for a $25 rebate check with sweepstakes entry. 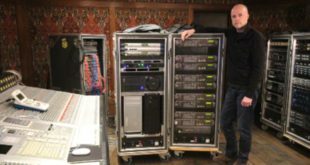 "We are excited about this milestone and want to involve our customers in the celebration," said Christopher Spahr, VP of sales & marketing at DPA. 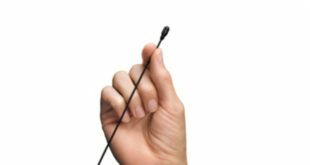 "Our users are the reason for our great success and our goal is to give everyone the opportunity to ‘GET CLOSER to your true voice.’ We want to say thank you by giving all US-based DPA customers the chance to win one of our most popular microphones. Thank you for 25 great years!" For those interested in entering the sweepstakes, eligibility is easy and no purchase is required. The grand prize winner of the 25th Anniversary d:facto Microphone kit and the winners of the 25th Anniversary Premium Swag Kits will be announced at the NAMM show in January 2018. 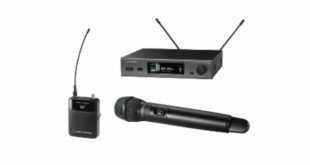 To qualify for the rebate, customers need to purchase a microphone through an authorised DPA dealer by 31 December 2017. Customers should allow three-to-four weeks for the delivery of the rebate check. Those interested can find out more on the DPA website here: http://www.dpamicrophones.com/25yrs/sweepstakes.